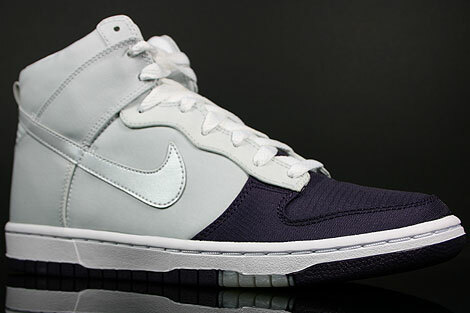 This Nike Dunk High WMNS Skinny comes in a Grand Purple/Metallic Platinum colourway. 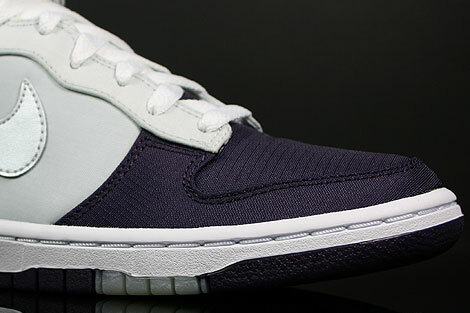 Classic shape made of a dark purple ripstop toebox that will have you looking fresh for the warm weather with metallic platinum nylon material on the side panels and the rest of the shoe. 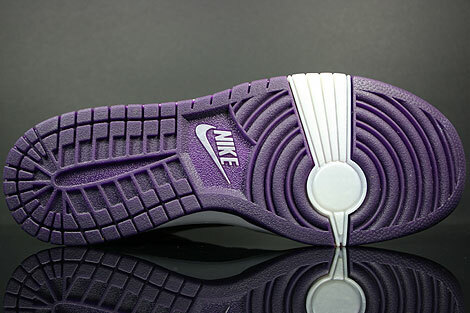 This purple/grey version features a solid colored toe and metallic silver swoosh. 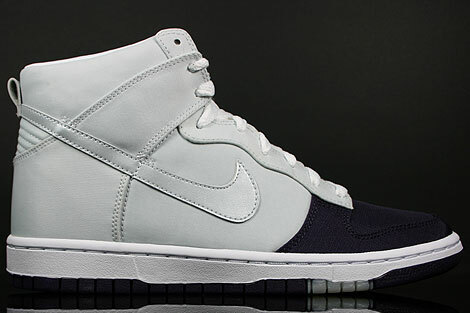 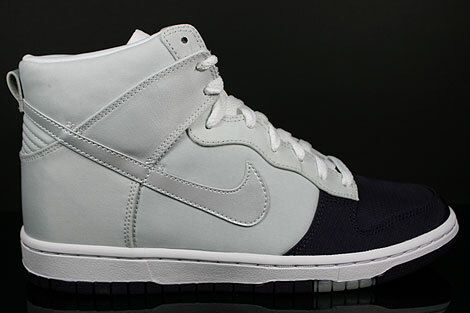 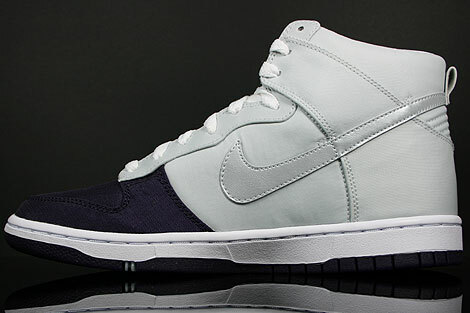 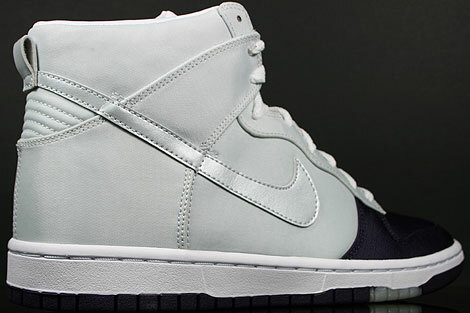 The Nike Dunk High use white for the tongue, lining and laces, as well as on the midsole. 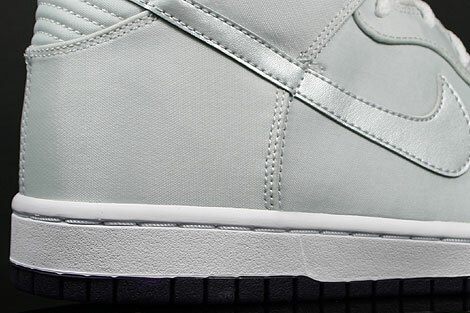 Great colorway for the summer season!